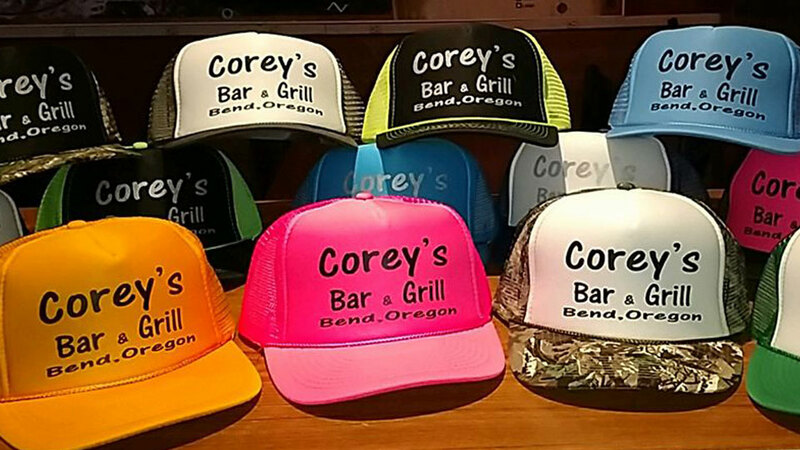 A staple of Bend’s late-night scene, Corey’s Bar & Grill definitely focuses on ‘friendly’ over ‘fancy’, and that’s just fine. Their beverages, slung by efficient bartenders, are affordable and their beer selection features microbrews on tap for only $3.75 during their Monday-Friday Happy Hour from 3:00 p.m. – 6:00 p.m., during which you can also get Coors Light and PBR for $2.50. Corey’s will also provide a few things that are harder and harder to come by in Bend: 1) a bunch of locals and 2) a cheap and enjoyable lunch menu. Lunch specials can be both unexpected and humorous, like “white girl tacos” with shredded turkey, avocado, Italian mixed cheese, tomatoes, spinach, and sriracha sour cream. They’ve also got breakfast, a patio out back and pool. This classic place is at its best on its Karoake (Corey-oke?) nights, Thursdays and Sundays from 9:00 p.m. to 1:00 a.m. Admission is free and you have to be 21 and older to join the fun.